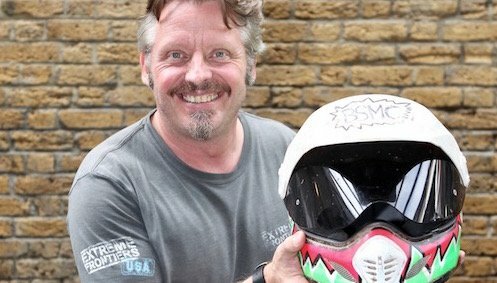 Charley Boorman has called for national support from bikers for a campaign calling for a change of attitude from planners and authorities towards the motorcycle. 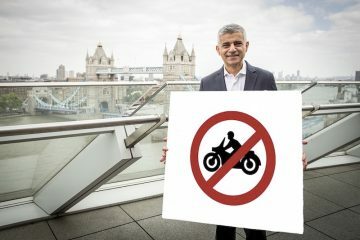 We Ride London has been set up to challenge local government attitudes that, at best, completely ignore biker’s needs and at worse could force many bikers off the road. The belief is that measures introduced in London will soon spread to the rest of the UK. If you weren’t aware, TfL has set out new proposals for the Ultra Low Emissions Zone (the ‘ULEZ’) that would see many bikers have to pay up to £12.50 each day, including weekends, to ride in the Capital. Most badly affected will be riders of pre-1st July 2007 bikes (ie non-Euro 3 compliant), who make up a significant percentage of the 150,000 motorcycle and scooter riders in London. We met Charley and other founder members of the We Ride campaign at The Bike Shed, to talk over their aims. Over a beer, and with his nearby walking stick a reminder of this year’s serious collision with a car while reviewing a new bike, Charley explained the group’s views on pollution. “Motorcycles should be a key part of any congestion and pollution solution. It’s already well established that bikes contribute far fewer emissions. We don’t sit in traffic idling our engines as much as larger road users and, as a result, we accelerate less frequently too, which are the two aspects of motoring that cause the most pollution. We pointed out that many of his customers at The Bike Shed, who have built their own bikes using pre-’07 bikes, will be affected. Could older bikes be a thing of the past in cities? As well as the charge itself, one extremely worrying aspect of the proposals is to expand the perimeter from the current Congestion Charging zone right out to the North and South Circular roads. It’s not just the ULEZ proposals that We Ride are worried about. Co-founder Mike Butler: “We Ride London isn’t just about trying to get TfL to reconsider motorcycles in the ULEZ Consultation. We want them to consider us in every aspect of their planning, for example, to stop reducing lane widths, which makes it harder to filter safely. 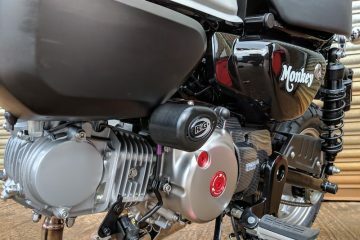 Through the involvement of Charley and other celebrity bikers, the campaign’s cause is becoming more widely known (the hope is Charley’s Long Way Down partner Ewan McGregor will be able to find time from a busy schedule to add his support soon). But they know celebrity involvement will not be enough to catch the Mayor’s and indeed other legislator’s attention. 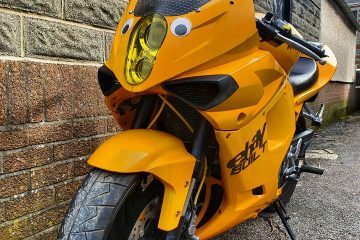 The term ‘bikers’ could be something that holds the campaign back, the suspicion being that politicians see bikers in a negative light. For that reason the campaign is using real people – the workers and commuters – to show the person behind the biker gear. 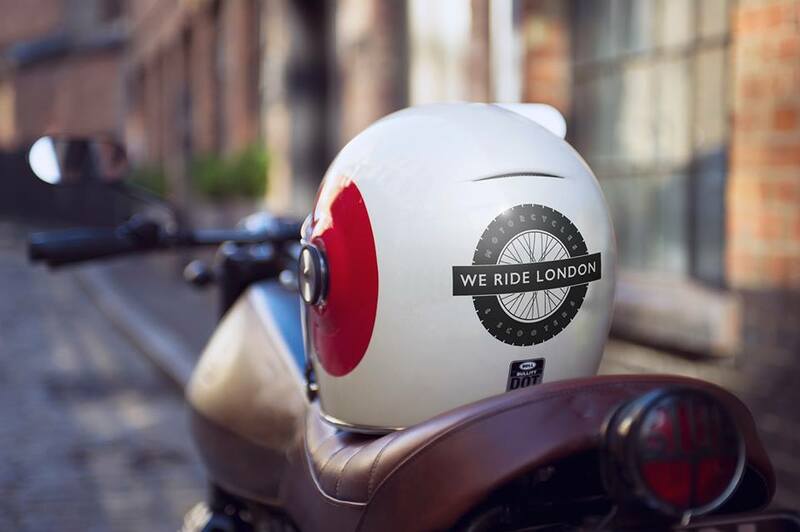 Bikers have been posting pictures of themselves dressing in their ordinary work gear, holding a crash helmet, with the tag #WeRideLondon. 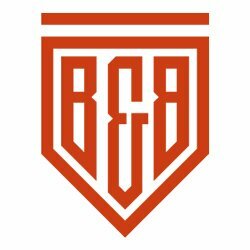 So far, firefighters, chefs, office workers and many others who need their bike to ride to work have added their support to the campaign. Take part in the Transport for London Consultation on the ULEZ. Be quick, though. It closes on 18th December 2016. Tweet, Insta etc. a pic of yourself, in your non-biker clothes, using #WeRideLondon. 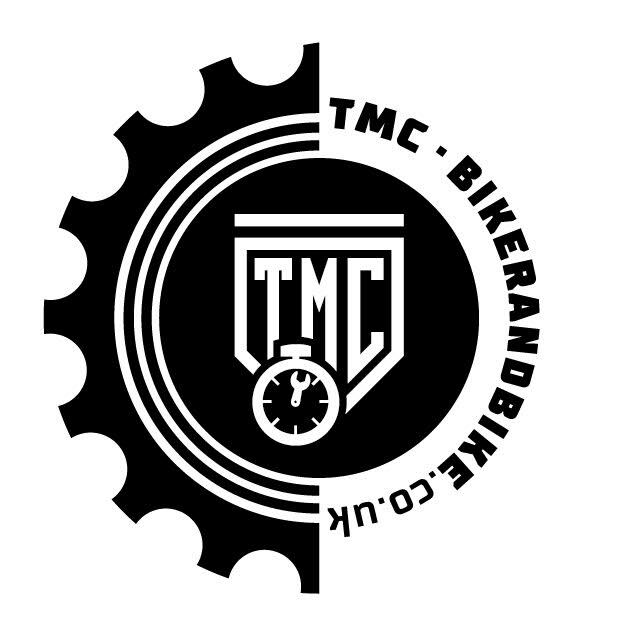 The group will be running regular mass-awareness rides, again in work clothes. The ride dates and other announcements can be followed on the campaign’s Facebook page. If you want to know the facts about the ULEZ proposals and the other issues We Ride is tackling, visit the website at weridelondon.com. Sign the petition calling for Sadiq Khan to do something about the bike theft epidemic in London.